Entry filed under: cooking club, Soup, Uncategorized. 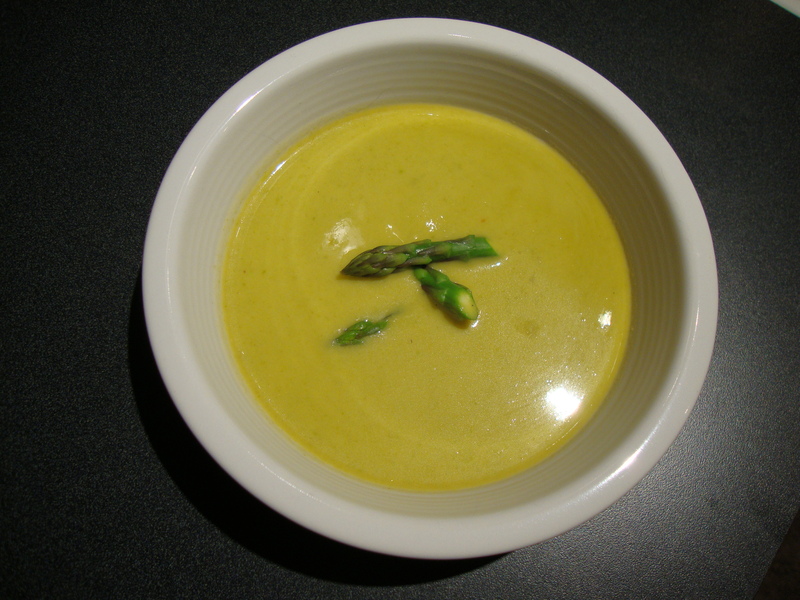 Tags: asparagus, asparagus soup, coconut milk, cream of asparagus, soup, vegan, vegetarian. This looks really yummy…perfect for Spring!